Our experienced counselors offer grief and loss services to workplaces during difficult times. Specialized jobs require specialized skills. When a workplace experiences difficult times—whether it’s from the death of a coworker or employee layoffs—our expert grief counselors are here to help your people cope. We offer a number of services, tailored to your workplace’s needs. 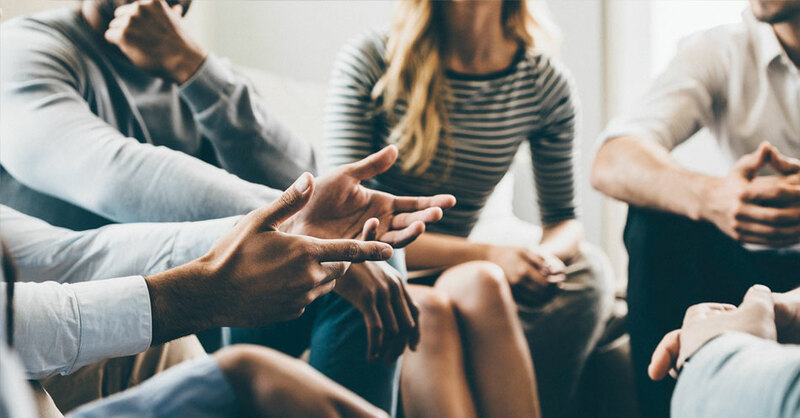 Group Debriefing: Our bereavement staff can talk to your employees regarding matters such as job loss, a coworker’s serious illness, employee deaths, or deaths your employees have experienced in their personal lives. Memorial or Ritual Services: We arrange services that remember those who have died or that provide closure during employee layoffs and times of transition. One-on-One Counseling at Worksite: Our expert grief counselors can stay after a group debriefing or ritual service to meet with any staff person for a one-on-one counseling session. One-on-One Counseling in our Delaware Hospice Offices: We offer your employees up to three free individual counseling sessions at our offices in New Castle, Kent, or Sussex County. 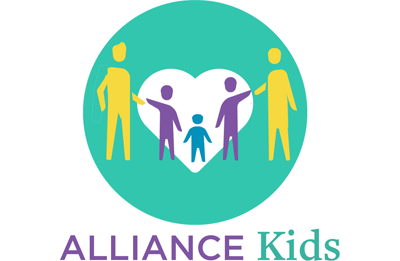 Referrals for Additional Counseling: For those seeking more intensive counseling beyond the three free visits, we can connect them with individual counseling services through our LifeWorks program in Milford, Delaware. 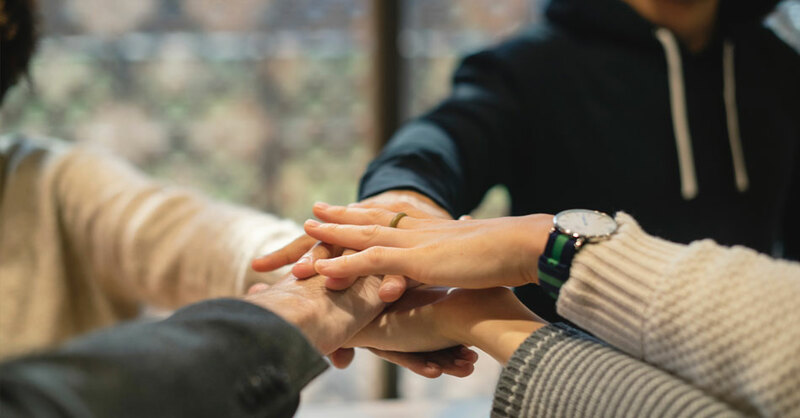 Grief and Loss Resources: We can connect your employees with support groups, topical workshops, and retreats offered through Delaware Hospice and other organizations. Specialized Staff In-services: We offer in-services on a variety of topics depending on your workplace needs, including: Sudden & Unexpected Death, Grief 101, Normal vs. Complicated Grief, Grief & Children, and How to Deal with Changes in your Life. Learn more about how to help your employees. Call 800.838.9800. Serving the entire state of Delaware as well as Pennsylvania’s southern Chester and Delaware counties.